Check out our Great Selection of Used Guns. We'll help you find the right gun or rifle to meet your needs. We buy, sell and trade all types of firearms. We carry ammunition for all calibers and types of firearms. Find everything you need to make your own ammunition. You'll find more than firearms at our shooting supply store in Westport, MA. We carry a variety of supplies, including extra magazines, cleaning equipment, eye and ear protection, holsters and range bags. You can get new ammunition or the reloading equipment to put together all calibers of ammunition. Contact Shooting Supply today to get firearm accessories in Westport, Massachusetts. Shooting Supply opened in 2014. No one can compete with the large selection of new and used guns and ammunition we carry. An experienced firearm dealer will always be available to answer your questions to make sure you get the items you're searching for. Call 774-319-5477 today to learn more about our gun shop in Westport, MA. When you're in the market for firearms or gun ammunition of any kind, visit a local gun shop. Shooting Supply in Westport, MA carries everything you need. We have more than 500 guns in stock and carry all the major brands. 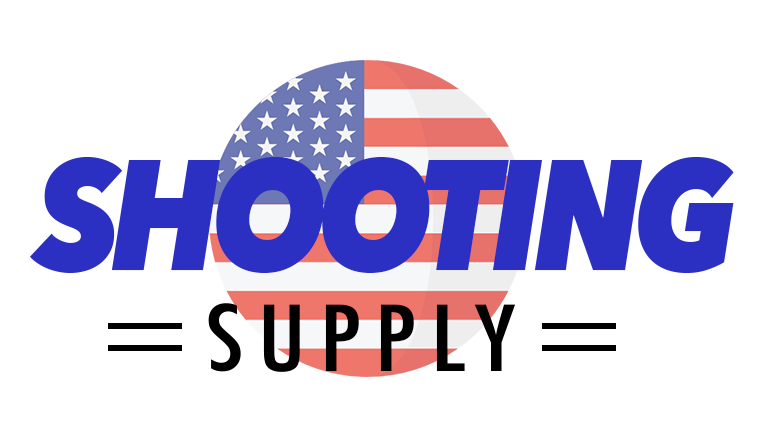 Visit Shooting Supply in Westport, MA to purchase shooting supply items. Copyright © 2019 Shooting Supply, all rights reserved.